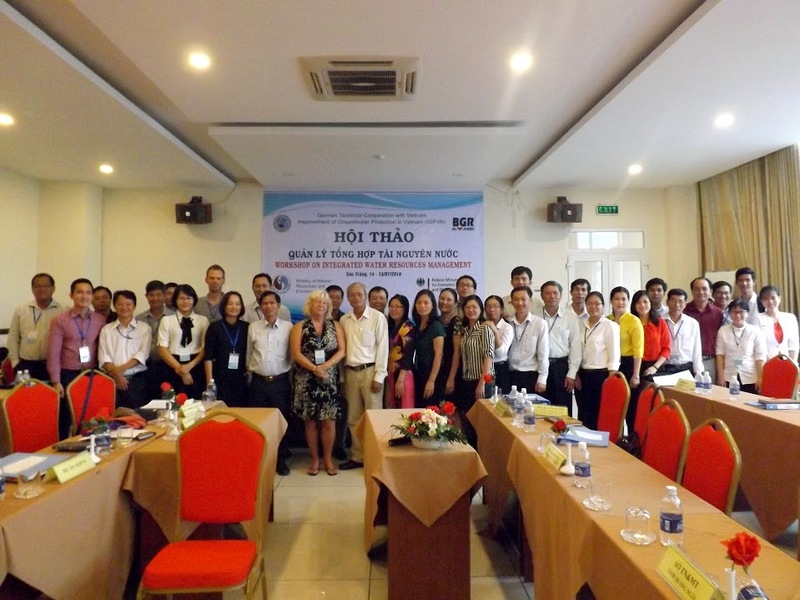 The research and management of coastal aquifers in Vietnam and in other countries in Asian Pacific region face a number of challenges. The solution on flow model and SEAWAT module is a tool that makes research and management activities become effective. 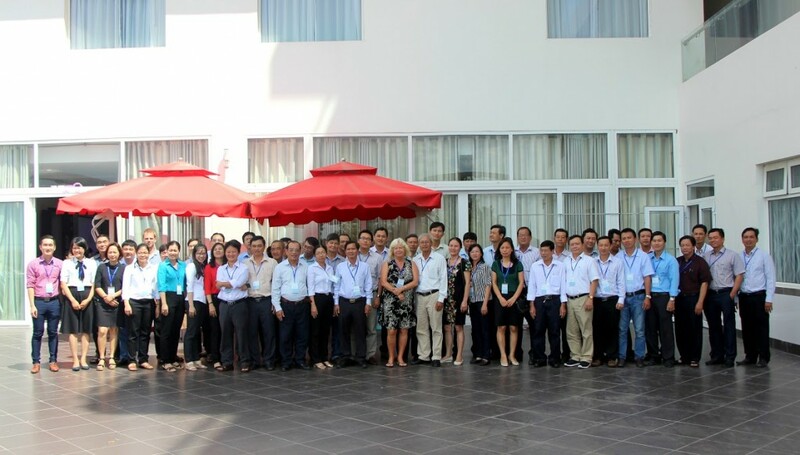 Understanding this, the project “Improvement of groundwater protection in Vietnam” (IGPVN) accompanies and finances for technical officers from National Center for Water Resources Planning and Investigation (NAWAPI) as well as the Division under its management participating in the training course on SEAWAT model within the framework of APCAMM 2017 seminar held by Ministry of Natural Resources and Environment in Da Nang (15-19/07/2017). This training aims to improve professional capacity for NAWAPI’s officers, which is one of the objectives of the project. 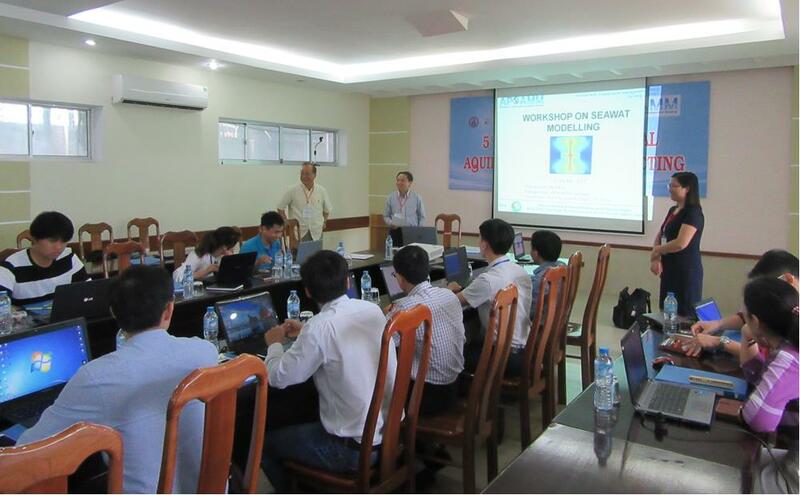 On two days 15th and 16th of July 2017, the training course on SEAWAT was held at the main lecture hall of Da Nang University, No. 41 Le Duan Street, Hai Chau district, Da Nang city. 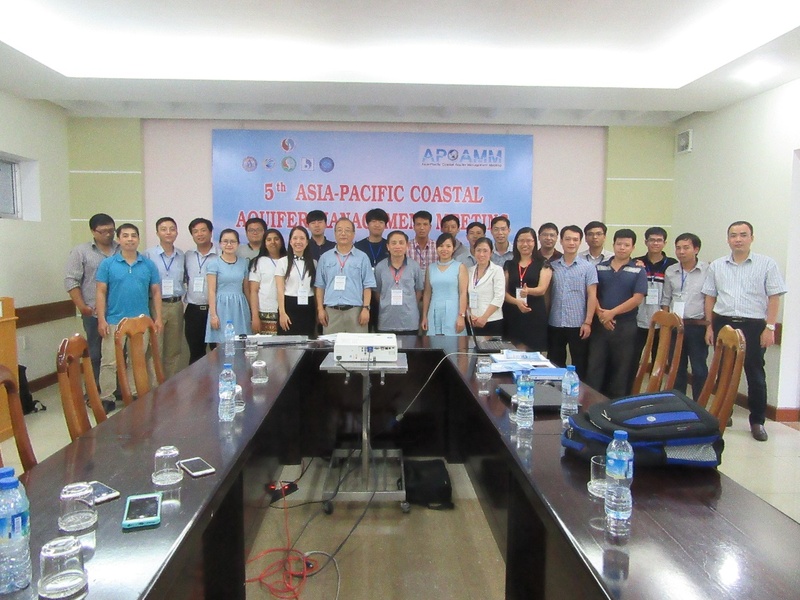 The training course is within the regular agenda of “5th Seminar on management of coastal aquifers in Asian Pacific region” (APCAMM), which is held every second year. 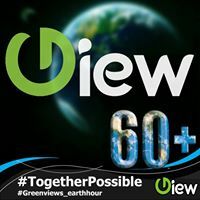 In addition to NAWAPI’s officers participating in the course, there are also research students from indigenous universities such as Da Nang University, University of Natural Resources and Environment, Hue University, University of Science – Vietnam National University Ho Chi Minh City and Tra Vinh University. 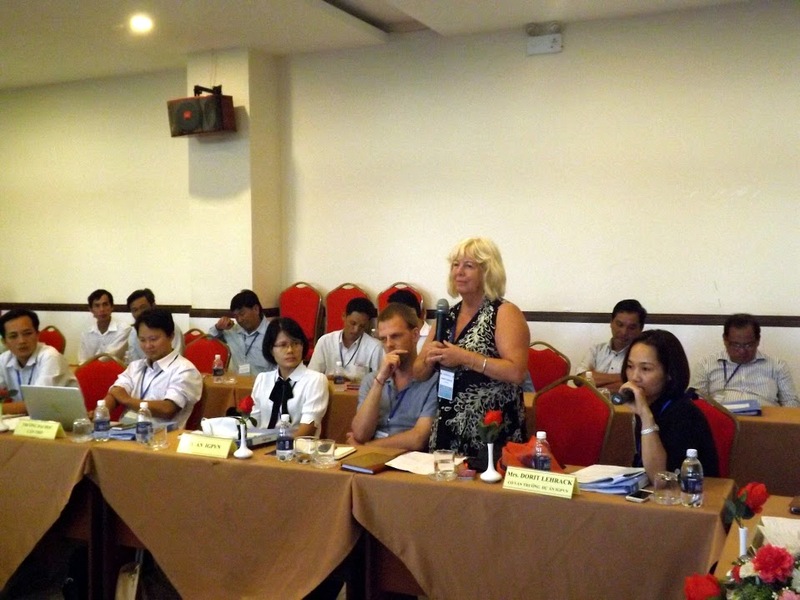 The course also attracts the participation of research students from Dong A University (Korea) and Phuket University (Thailand). 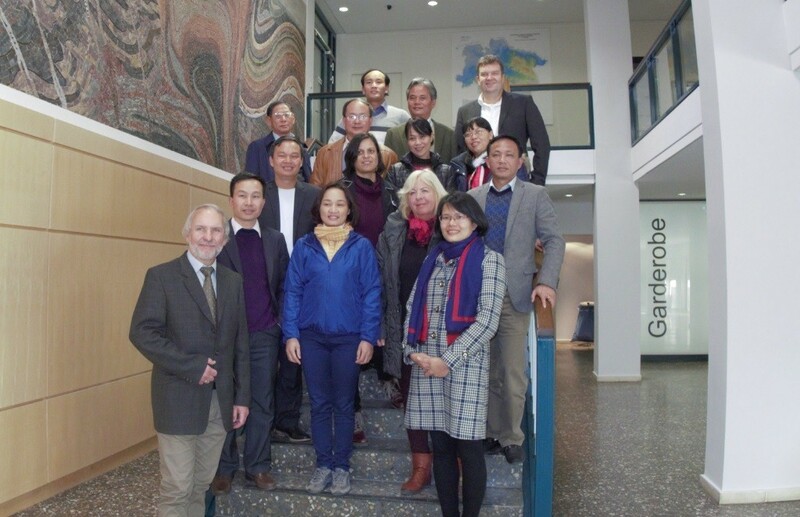 Lecturers of the course include Dr. Weixing Gou from U.S. Geological Survey (USGS) – co-author of SEAWAT code theory and Assoc. 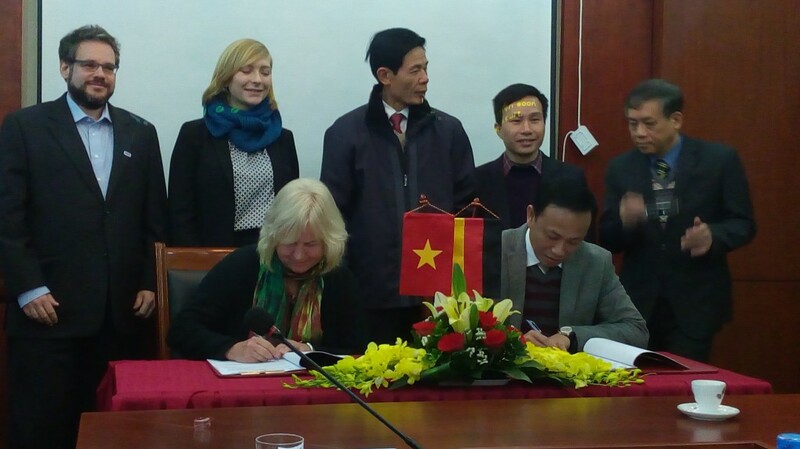 Prof. Dr. Pham Quy Nhan, vice president of University of Natural Resources and Environment. On the first day of the course, trainees were introduced with the theories of saltwater intrusion and the SEAWAT, MODFLOW, MT3DMS modules, Visual MODFLOW software as well as theoretical basis of SEAWAT, the use of SEAWAT in simulating the flow with changing density. The trainees have practiced the exercise of “Henry problem” in Visual MODFLOW software. The second day starts with the application of SEAWAT in hydrogeological research and the development of a SEAWAT model. The trainees have practiced the exercise of “Elder problem”. In the remaining time of the course, the application of SEAWAT model in salt intrusion research for coastal aquifers were presented. The trainees have actively participated in different specific researches in Vietnam, Thailand, South Korea and Saudi Arabia. The research topics were presented and excitedly discussed. In addition, some problems relating to the development of MODFLOW, MT3DMS, and SEAWAT models have also been discussed among the participants and answered by the lecturers. 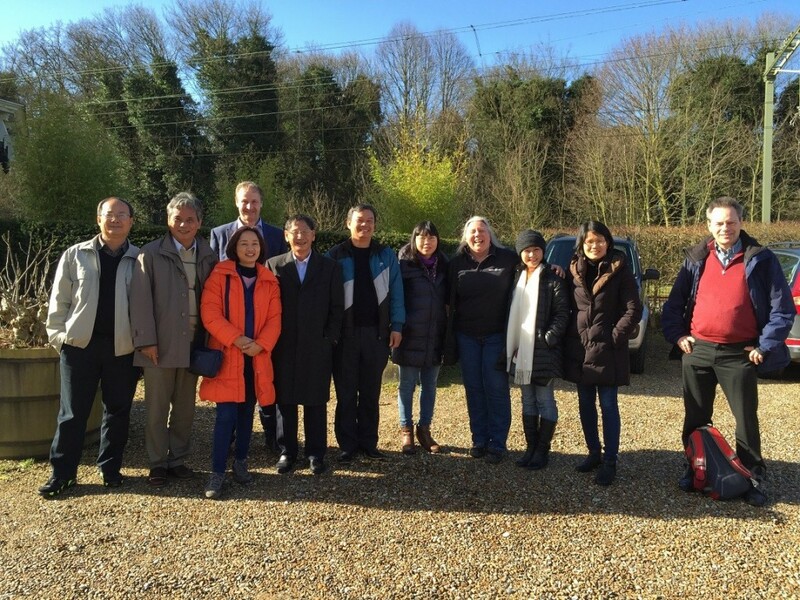 The course ended with the section of giving certificates to the trainees and taking memorial photos. The greatest success of this course is that it has provided with the knowledge for doing the researches on saltwater intrusion with SEAWAT model and that SEAWAT model is a good option for researchers when dealing with coastal aquifers.